I40 to Exit 175 Tijeras, South on 337 to Raven Rd. ~9 miles. West on Raven to property on the left. If you pass Venus you've gone too far. 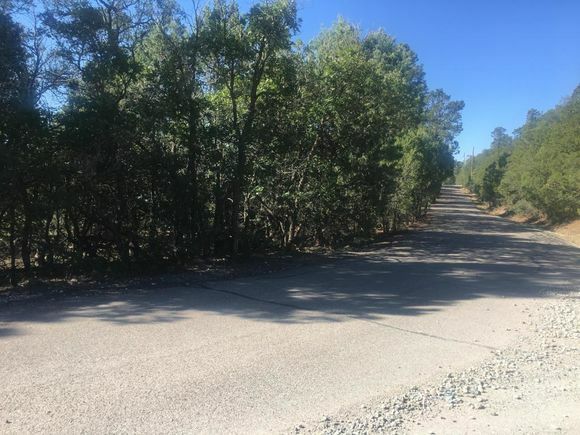 The details on 137 Raven Road: This land located in Skyland, Ponderosa Pine, NM 87059 is currently for sale for $14,875. 137 Raven Road is a – square foot land with – beds and – baths that has been on Estately for 6 days. 137 Raven Road is in the Skyland neighborhood of Ponderosa Pine. This land is in the attendance area of Roosevelt Middle School, A. Montoya Elementary School, and Manzano High School. Listing Courtesy of: SWMLS and Realty One of New Mexico.